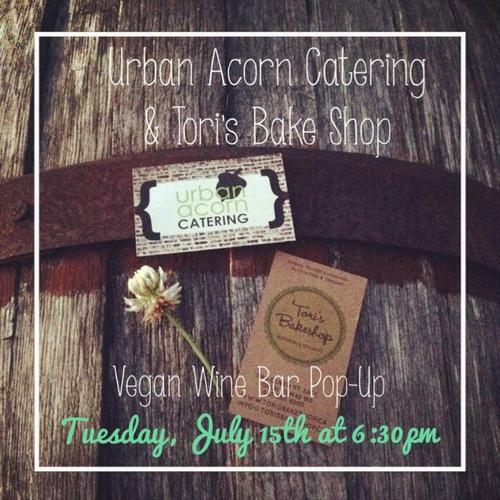 Tori’s Bakeshop – vegan in your city. Things I love Thursday – Co-ops. 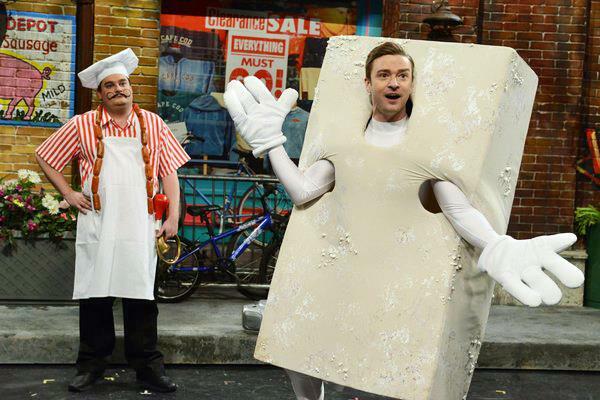 SNL Veganville. Pomdeter. Artisinal vegan cheese.